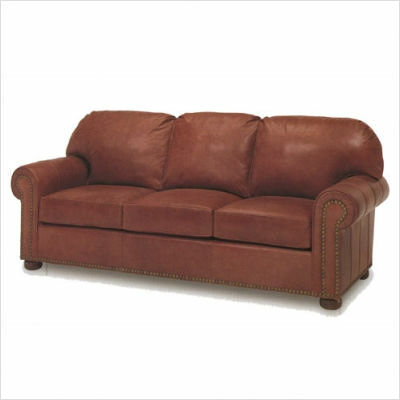 This article deals specifically with the easy cleaning of fabric tub chairs. 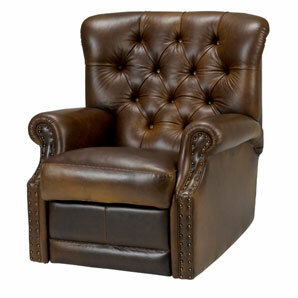 Cleaning and maintenance of microfiber and leather tub chairs will be dealt with in a later furniture care article. Regular vacuuming of fabric tub chairs will extend their lifespan considerably. Trapped dust and grit in between fibres can cause premature wear. Vacuum with a hose type cleaner with a narrow nozzle set on a furniture/curtains setting. Make sure to compress the padded areas of a fabric chair to allow the nozzle full access into any areas where dirt can accumulate. Modern fabric tub chairs are often pre-treated with stain and mildew repellents, but it can be a good idea to periodically renew these coatings as they wear off over time. 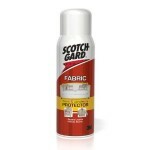 Scotchguard make a range of cleaning products and their fabric protector is one of the best on the market. Somewhere on your chair, probably underneath the seat, should be a label classifying your furniture into one of four categories. This cleaning code is issued by the manufacturer to help you avoid damage to your chair – make sure you follow them. 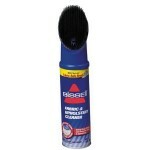 W – Spot clean with a water-based cleaner. S – Spot clean only with a mild non water based solvent cleaner. WS – Spot clean with water based cleaner or with a solvent based cleaner. X – Clean only by light brushing or vacuum. Act quickly and do not let the stain dry out as it may become permanent. 1. Use the side of a blunt edged spoon to remove any excess material remaining on the fabric. If the stain is liquid then tip any pooled liquid off the chair immediately, making sure to collect it correctly and not allow it to further stain carpets etc. 3. If the stain is on a removable part of the chair, such as a cushion, then place a clean white cloth under the stain area. 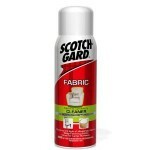 This will help remove the stain as the cleaning fluid will help wick the stain away into this cloth. 4. Place some cleaning fluid onto a clean white cloth and apply it to the edges of the stain first. Gently work in towards the center of the stain. Blot at the stain. Do not rub the fabric as this will spread the stain and may cause wear on the fabric. A rubbing action sometimes splits open the fibres of the fabric and allows the stain to enter them. A stain in split fibres can often be permanent. 5. Dry the damp area quickly. Use of a fan is helpful, but not essential. Avoid heat sources as these will likely “set” the stain and could be a fire risk. 6. Don’t make a stain worse. Small stains can be relatively easy to remove with a damp cloth as the stain will wick up into the cloth. Application of excess cleaning fluid will only ensure that the stain spreads. Although fabric chairs are a cheaper alternative to their leather cousins there is no reason why, if properly cared for, they should not last for many years. For specific stain removal advice please view our related articles elsewhere on this site. Prevention is always better than cure, so remember to leave the cups on the coffee table! 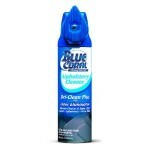 Here are a selection of stain removal and cleaning products for fabric available from Amazon.